Groenvlei Guest Farm is a beautiful wine farm situated just outside of Stellenbosch. The farm is a romantic destination for weddings and honeymoons, as well as a quiet escape for a weekend away. The farm has beautiful views over Table Mountain that is sure to delight its guests. 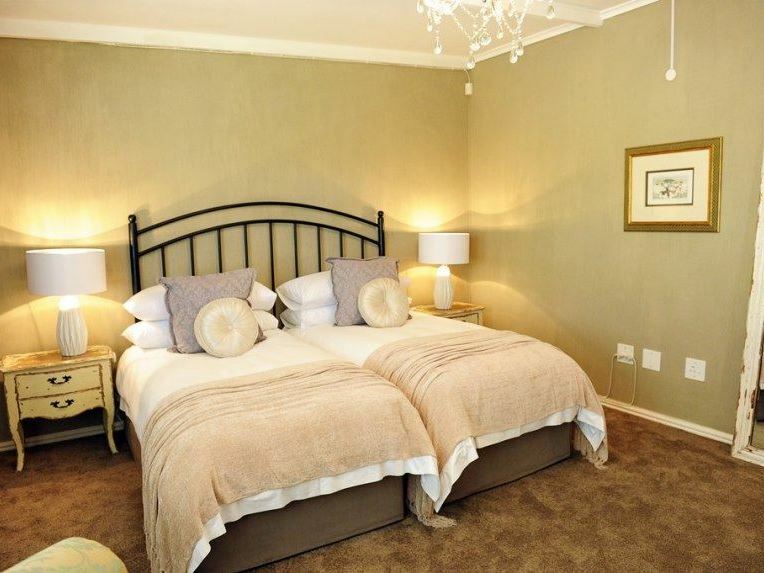 Nestled in the vineyards are four Double Rooms and one Twin Room, offering luxury accommodation for guests. All the rooms have modern luxuries for a comfortable stay and are equipped with mini fridges, hairdryers and tea and coffee-making facilities. 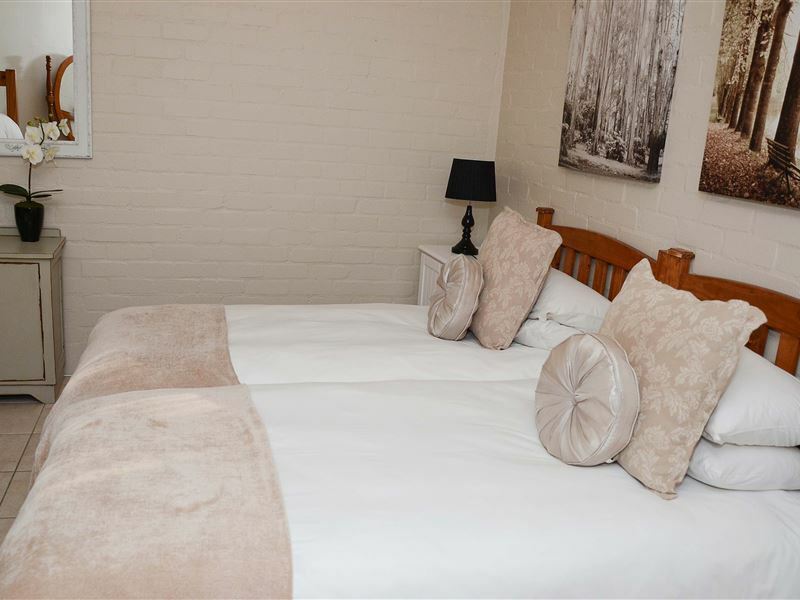 The guest house offers laundry facilities and a braai area; services like transfers, car hire and tours can be arranged. The farm is the ideal place to relax with a book in the wonderful rooms, in the lounge or outside in the beautiful farm surroundings. Situated in the Stellenbosch farmlands, it is ideal for wine lovers wanting to explore the region and the wines it produces. Neat, clean and very peaceful. If you need a break away from the city, this place is ideal to come and clean your head. Nice farm, nice staff and nice breakfast. What a nice experience. Beautiful venue. Beautiful views. Beautiful venue! Stunning location for a wedding or special event. We attended a wedding there. All of us stayed on the property. It was great! Lovely setting in vineyards. Good access. Lovely ambiance. Great service since booking the venue. 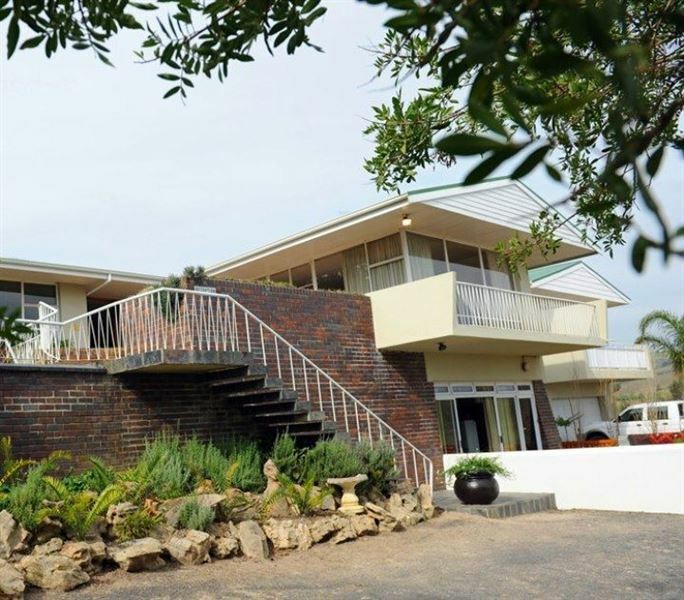 The layout was amazing and the staff assisted us in every way possible including coordinating the big day.The guest rooms itself are so comfortable and cost, I'd recommended this venue to anyone, whether it be a birthday or a wedding, Groenvlei can cater for you. It's OK as guest farms go. The staff is very friendly, the main rooms are quite large, and it feels very secluded. It is in a region where there are some racist establishments, but the guest farm itself is quite alright. Lovely venue. The organiser did a stunning job and the catering is really good. Great venue for weddings and perfect spots to shoot weddings. Wedding reception. Excellent. Atmosphere great. Meal exceptionally delicious. Was a pleasure to see and visit there. Venue is special, food to die for. Service A1. All round an 8 from me. Just stopped by to buy some grapes. A lovely roadway to the homestead offers a good country feeling. Grapes were of good quality at a very fair price. Kamers is baie netjies en skoon, maar die diens met aankoms en vertrek was maar swak. We stayed at the venue when attending a wedding at a nearby venue down the road. Groenvlei also had a wedding on that day, so I think things might have been a bit overwhelming on the day. It was a bit disorganized and seemed like bookings were mixed up or even overbooked. Luckily everything was sorted out and we had a pleasant stay further. Request a quote from Groenvlei Guest Farm at no obligation.